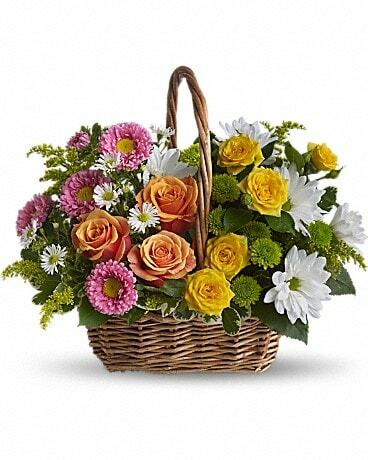 Capitol Hill Florist and Gifts, founded in 1932, is the premier Oklahoma City Florist for the freshest, hand-arranged flowers, plants and gifts for your special occasion. 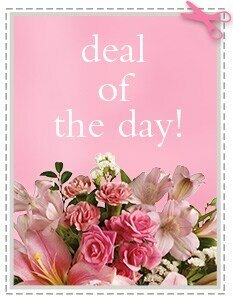 Our highly trained staff will handle your order with care and we offer same day delivery at no extra charge. 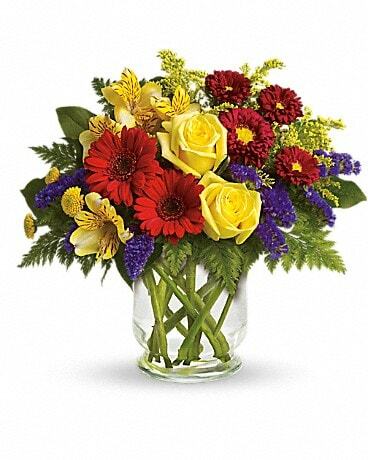 With Capitol Hill Florist and Gifts, our arrangements are attractively arranged by skilled floral designers and hand-delivered to your recipients. 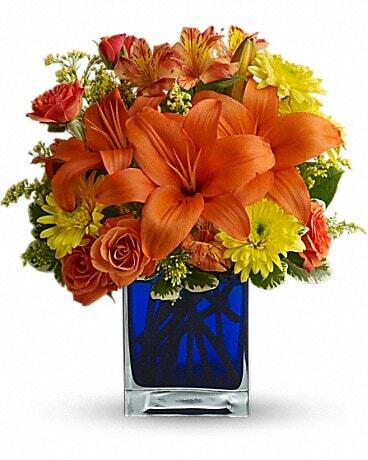 Capitol Hill Florist and Gifts is proud to offer the finest selection of flowers in Oklahoma City. 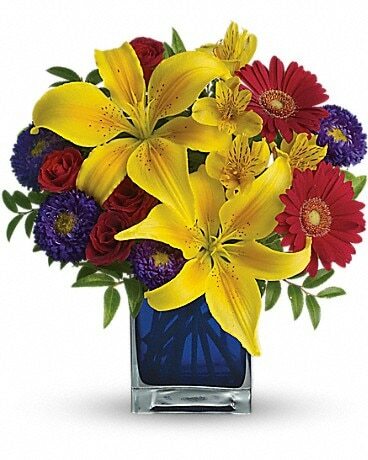 We partner with a local wholesaler to ensure consistent delivery of fresh floral products. 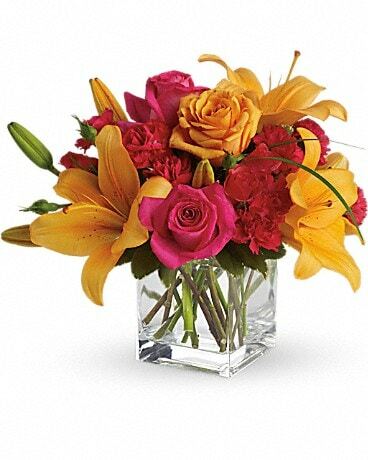 Our flowers are kept in a climate-controlled environment from the farm to your door. 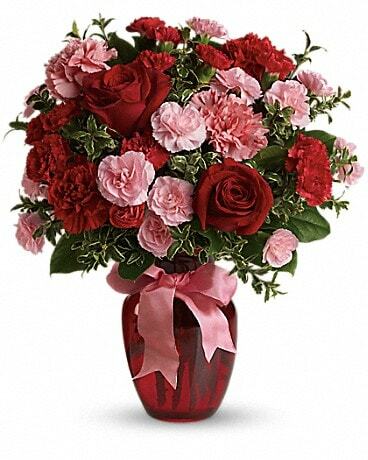 We are one of the only florists in Oklahoma that has a 7000 cubic foot walk-in cooler that keeps all of our flowers at 34 degrees until ready for delivery. 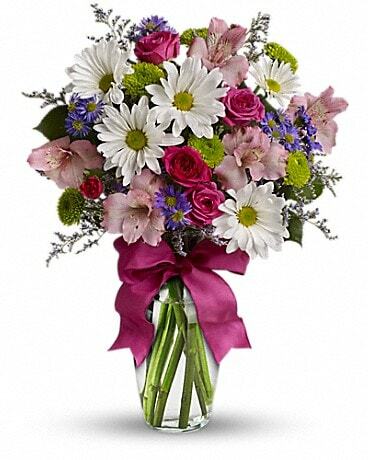 Choose your floral arrangement online or call us directly for a custom designed bouquet. 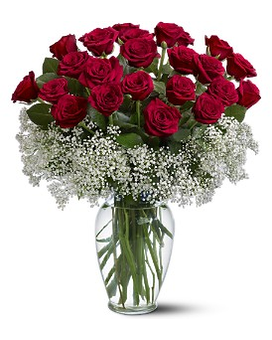 We deliver festive birthday flowers, new baby flowers and anniversary flowers. 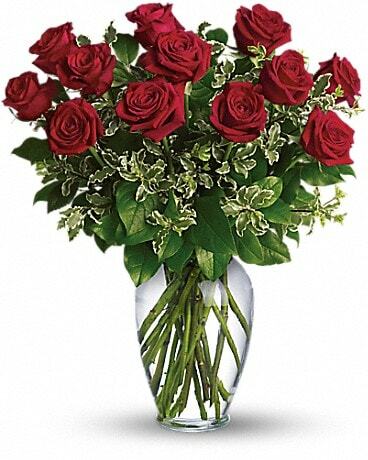 Your Valentine will love you even more when they open the door to a dozen roses or their favorite blooms in a hand-made arrangement. 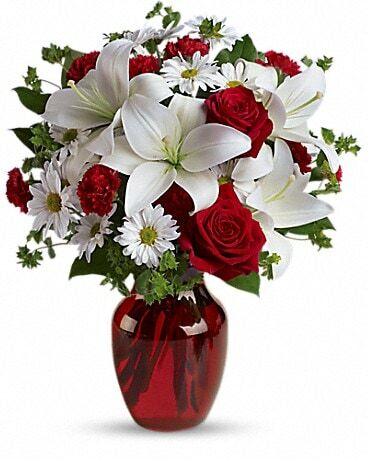 Our touching get well and sympathy funeral flower arrangements will let them know how special they are. We also do gorgeous wedding flowers for your ceremony and reception including floral cake decorations, wedding party bouquets and boutonnières. 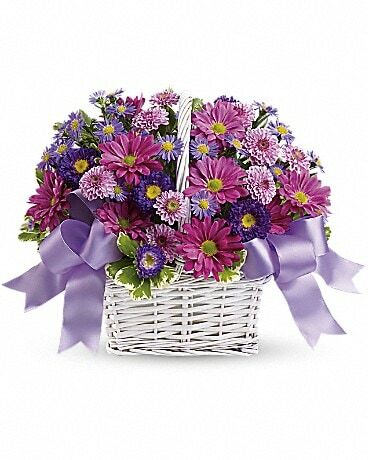 Let the Reader’s Choice winner of BEST FLORIST in Oklahoma City deliver a gift that stands out and will be something they remember! 73146, 73148, 73173, 73190, 73194, 73119, 73110, 73115, 73152, 73145, 73199, 73179, 73112, 73102, 73170, 73126, 73106, 73193, 73163, 73111, 73151, 73198, 73105, 73178, 73153, 73118, 73125, 73134, 73164, 73108, 73121, 73109, 73197, 73162, 73142, 73120, 73147, 73124, 73169, 73167, 73160, 73196, 73137, 73127, 73132, 73129, 73116, 73185, 73140, 73131, 73065, 73104, 73149, 73165, 73114, 73139, 73157, 73155, 73103, 73159,73189, 73128, 73172, 73195, 73130, 73136, 73122, 73141, 73107, 73150, 73135, 73117, 73184, 73143, 73156, 73144, 73113, 73123, 73154, 73101, 73034.